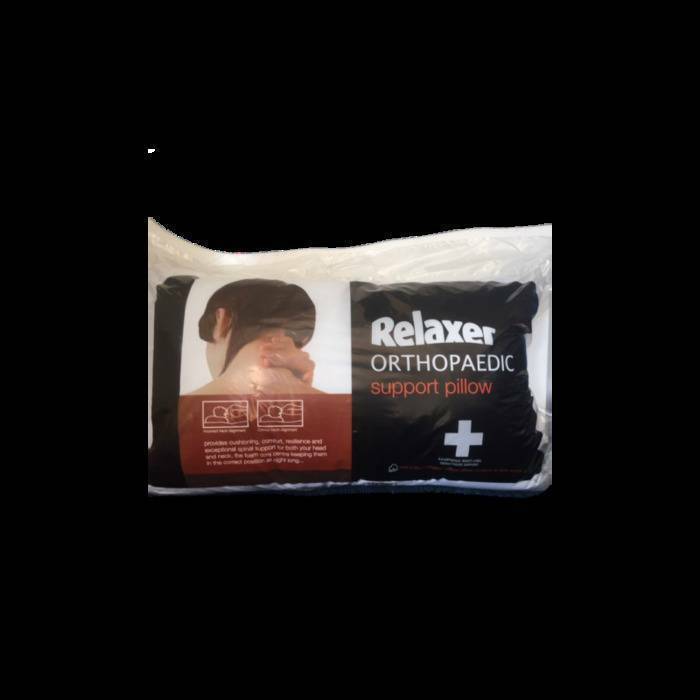 Sleep soundly with the comfort and support of this relaxer orthopedic support pillow which will offer you a medium to firm support. 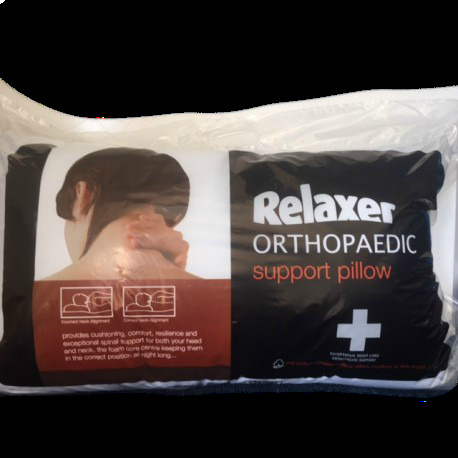 Been suffering from back and neck trouble with a long while now. 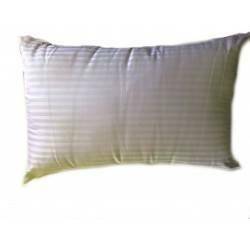 Thankfully this pillow is a great to me and highly recommended. Also thanks for the quick delivery! Free standard delivery on all orders over €70 (Ireland only). Tracked right to your door. Ireland’s lowest online prices that will not be beaten. 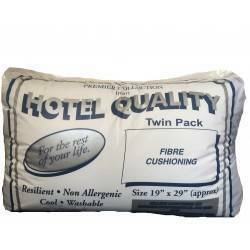 To provide the highest quality products at the lowest possible prices.